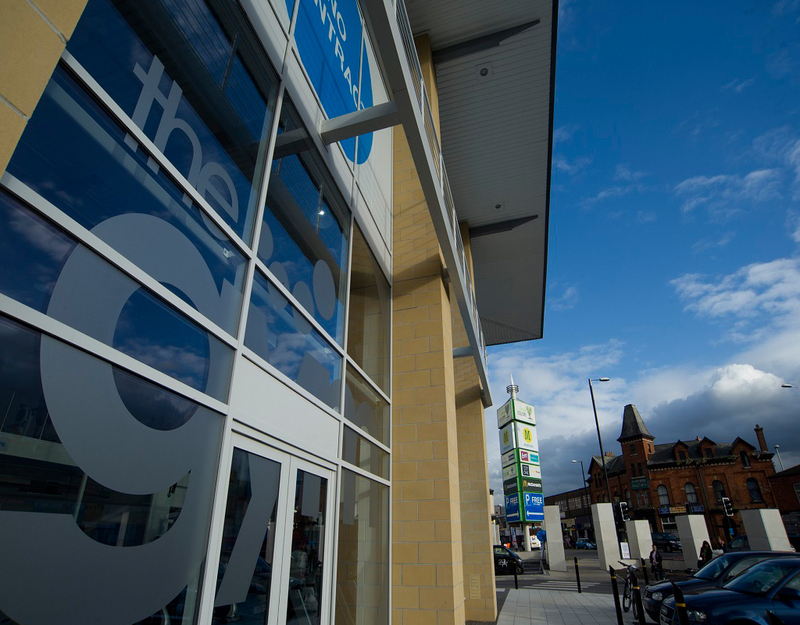 Lime Square is a district centre in East Manchester which has been delivered to serve the growing population of the area. 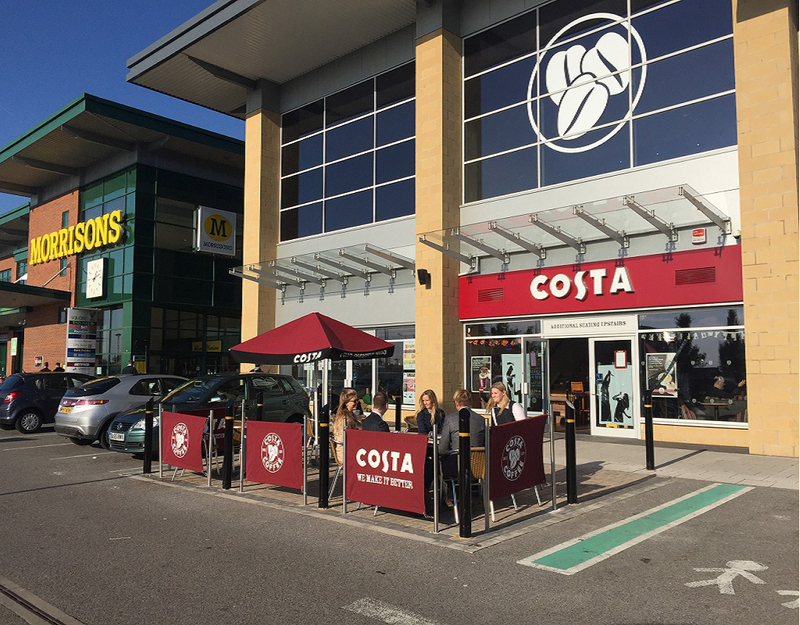 Anchored by an 80,000 sq ft Morrisons store the final phase of the development was recently completed. 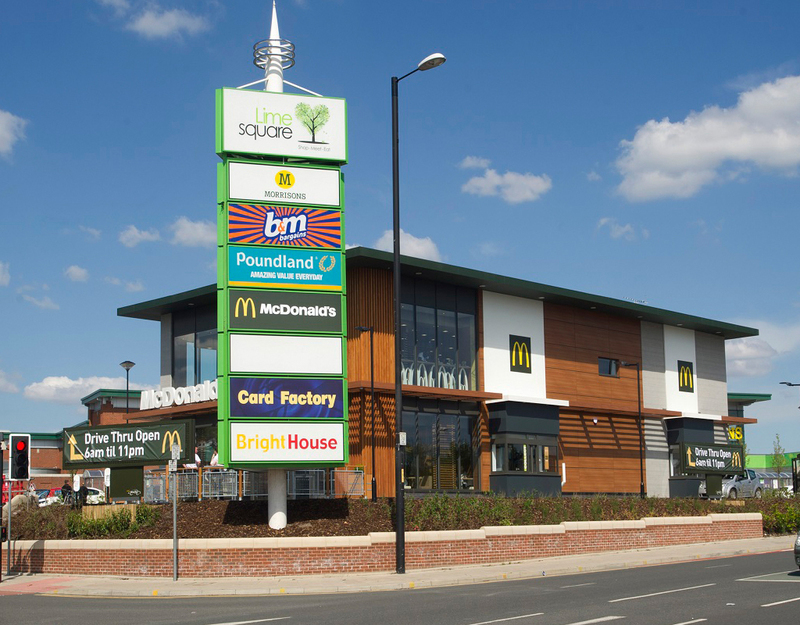 Retailers at Lime Square include Greggs, McDonalds, B&M Bargains, Poundland, Betfred, Costa Coffee, Wynsors as well as the clothing and homewares retailer Store 21. 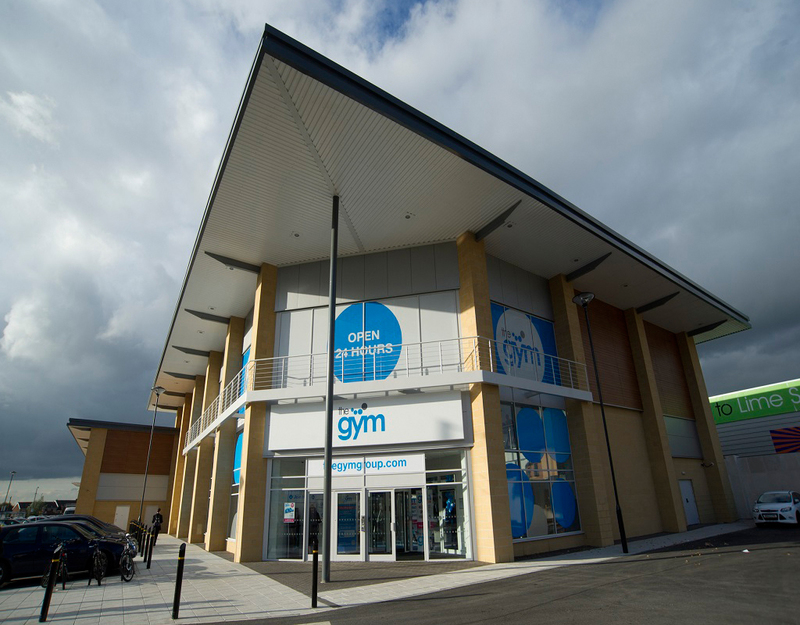 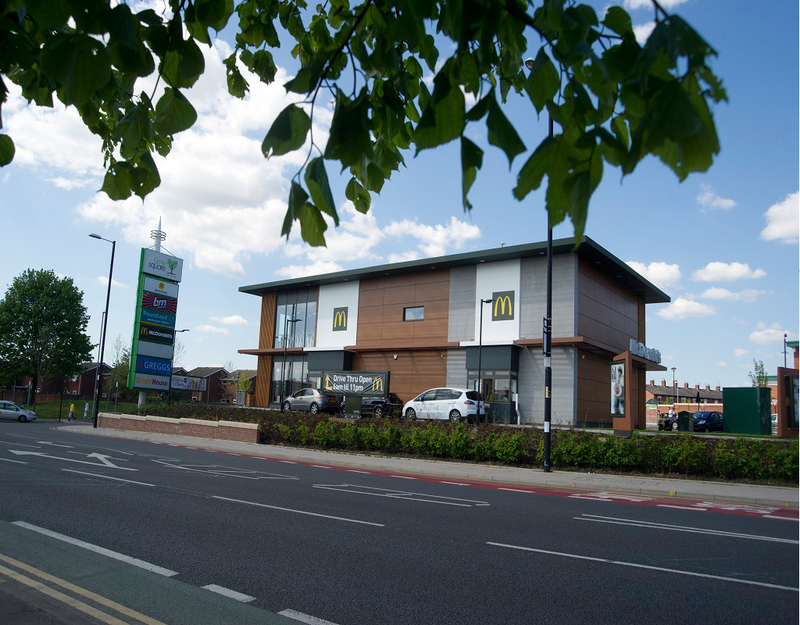 Lime Square is also home to a GP Practice and Pharmacy, and a brand new state of the art gym.